A renter who is a victim a domestic violence can terminate their lease. 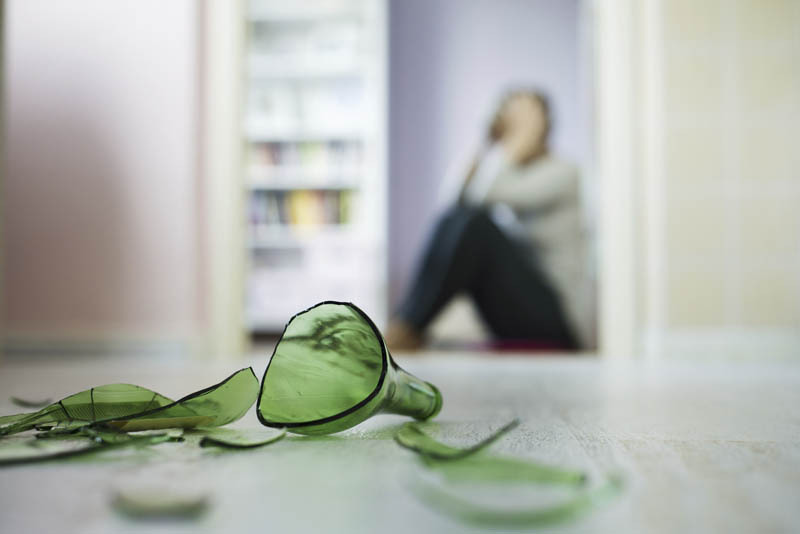 Utah law defines domestic violence as any criminal offense involving violence or physical harm by one cohabitant against another, including but not limited to: assault; harassment which includes threatening a violent felony; kidnapping; sexual offenses; stalking; and child abuse. A victim of domestic violence must provide written notice, documentation and follow procedure prescribed by law to terminate a lease.